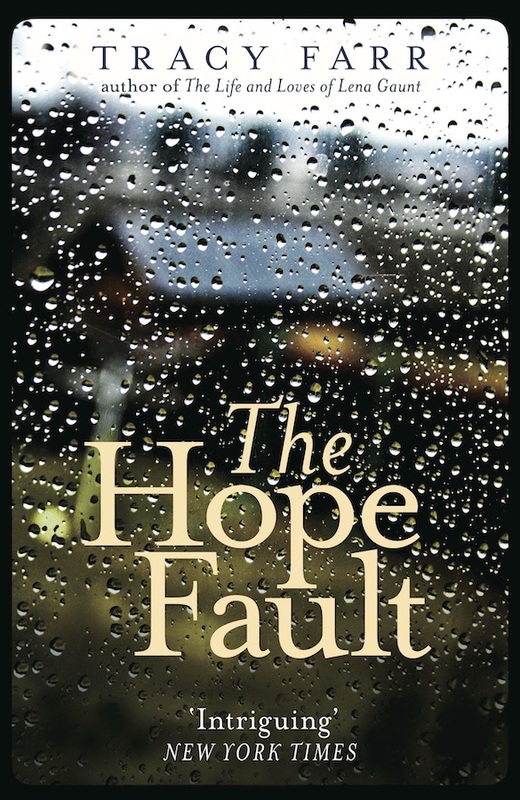 In this short video, I introduce The Hope Fault, and talk a little about ideas in the novel, and its origins. You can find this video and other information on the Notes, resources and references page on this website, and in the ‘biblet’ that Aardvark Bureau have put together for The Hope Fault. The biblet contains resources, reviews, audio and video, sample chapters from the novel, and links to buy the book direct from online retailers. Click on the icon below to open the biblet in a new browser window, and feel free to share it on social media.